MILWAUKEE (June 12, 2017) Ride with attitude and innovative function in the new Women's Miss Enthusiast H-D® Triple Vent System™ Leather Jacket (P/N 98134-17VW, from $450.00*) from the Harley-Davidson® MotorClothes® collection. 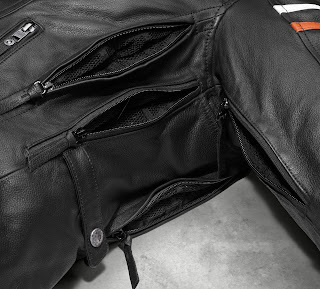 This midweight cowhide leather jacket features the Triple Vent System; three strategically placed vents on each side of the body can be adjusted individually to customize airflow to suit conditions and a passenger or rider position on the motorcycle. Designed for motorcycling comfort and function, this jacket features an action back and slightly pre-curved sleeves, snap waist tabs and two back-hip release zippers for an adjustable fit, and body armor pockets at the elbows, shoulders, and back (body armor sold separately). 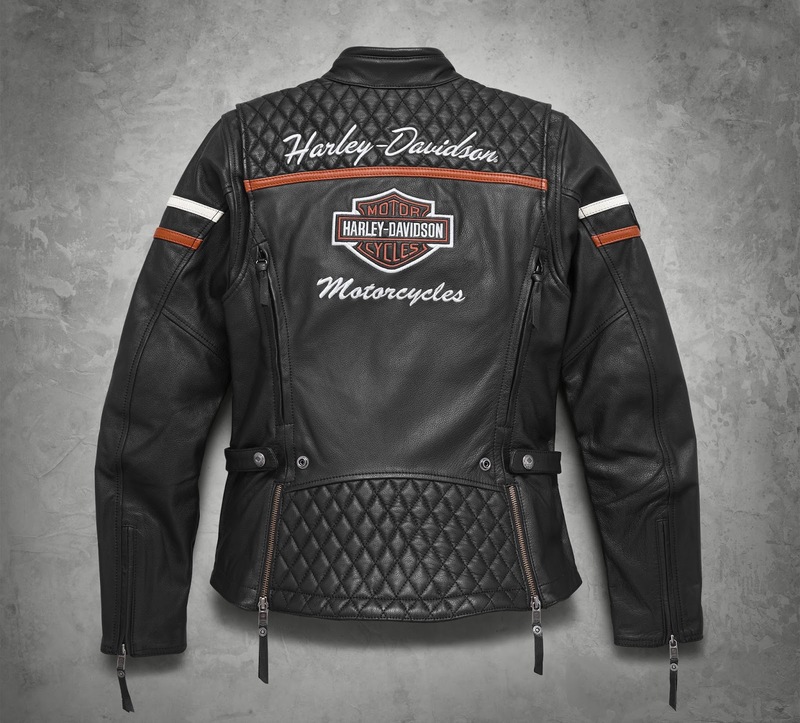 For added style the black leather shell features contrasting cowhide leather stripes on the sleeves and yokes, and quilted stitching on the back waist and yokes. 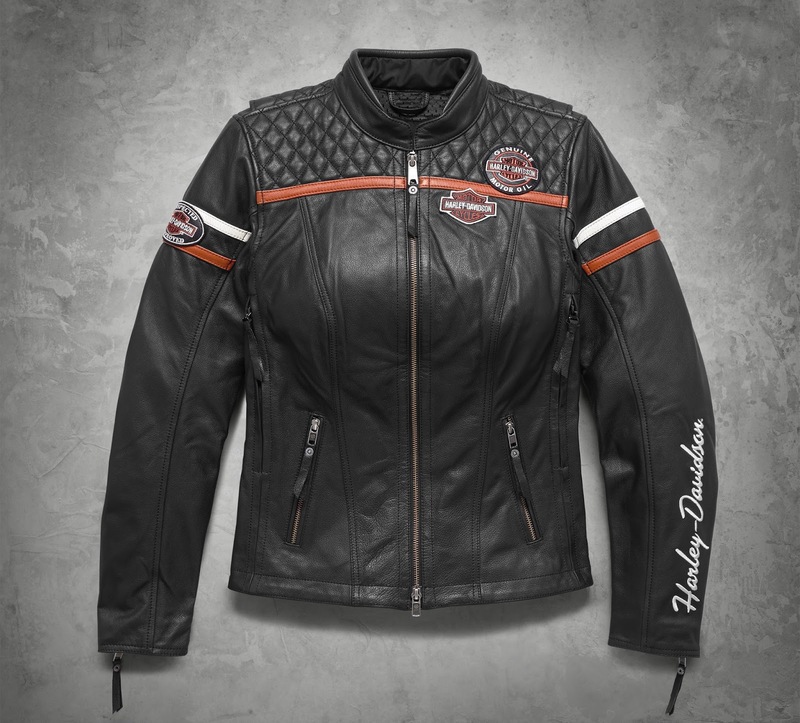 Available in XS to 2XL, Plus, Tall and Petite sizes.